Khorosho Productions: Emilia 'Foxy' Foxwell Available NOW! Emilia 'Foxy' Foxwell Available NOW! Emilia Foxwell, S.O.E. 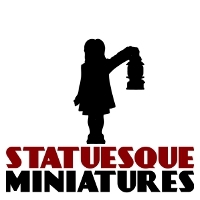 Kill-Team Leader and all round foxy lady is available now from the Statuesque Miniatures Store, priced at £5.50. 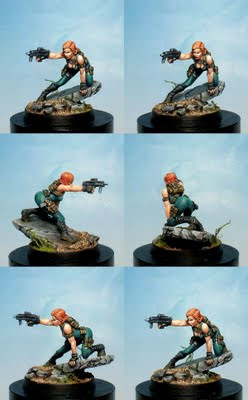 Below are photos of the studio paint job by Angel Giraldez.